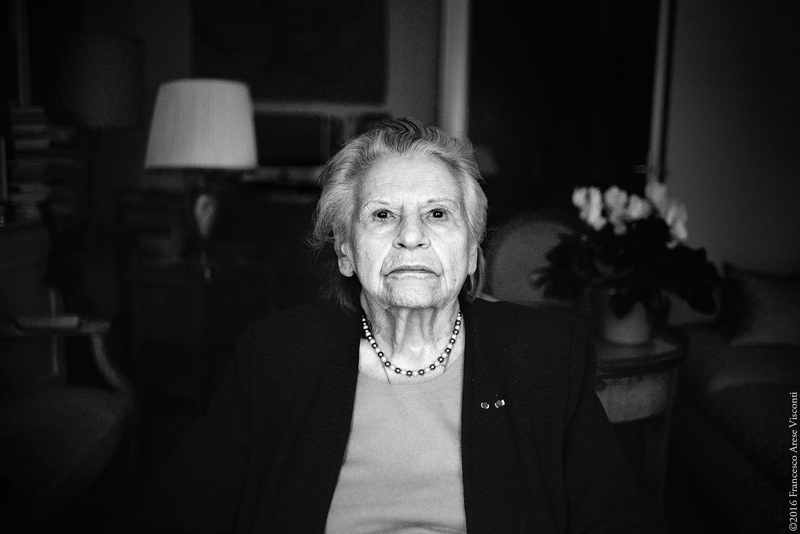 Noëlla is a Ravensbrück nazist camp survivor. Ravensbrück is a village located in Germany. Between 1939 and 1945 around 130,000 female prisoners were kept in the Ravensbrück, the largest concentration camp for women in the German Reich (second in size only to Auschwitz-Birkenau). When she was incarcerated, Noëlla was 18 years old. Today Noëlla is 96 years old and is one of the latest survivors.